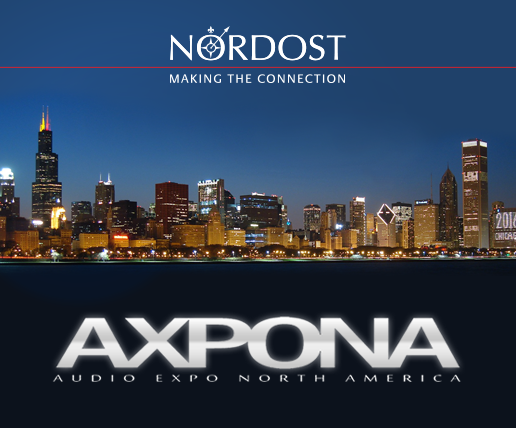 Nordost is pleased to be a part of AXPONA this year, held at the Westin O’hare in Chigago Friday, April 24—Sunday, April 26. This is a great opportunity for end users to experience live demonstrations and cable comparisons featuring Nordost’s extensive range of products. While at the show, make sure to our visit sales booth in the main exhibitor hall to take advantage of our special show offers on select Nordost products.